Grace Daniell has been practicing law for over 32 years. After graduating from the University of Tennessee at Chattanooga with a B.S. degree, she went on to earn a Doctor of Jurisprudence from the University of Tennessee College of Law in 1986. She has experience in a variety of legal contexts, having worked as a judicial law clerk to Judge Hewitt Tomlin, Jr., Tennessee Court of Appeals, and with a large insurance defense firm in Chattanooga as an Associate and then Partner. In 1995 she founded her own law practice, focusing on employment law, family law, and personal injury law. 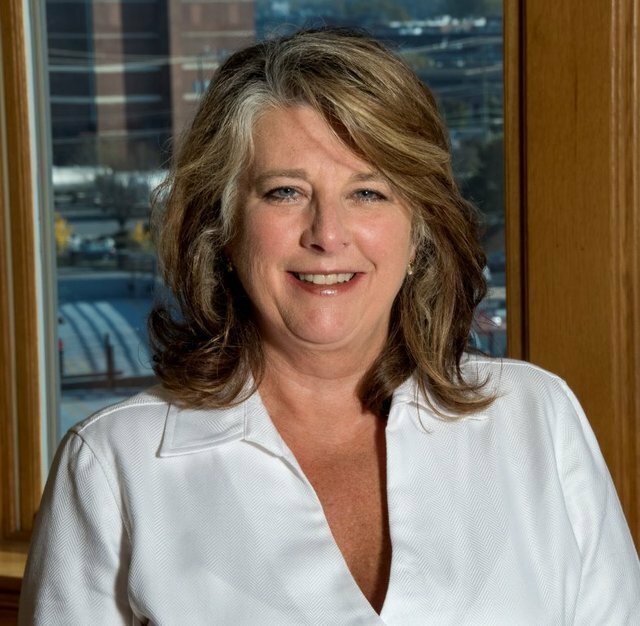 She is a member of the Chattanooga and Tennessee Bar Associations and has been admitted to practice in all trial and appellate courts in Tennessee, the U.S. District Court, and the Sixth Circuit U.S. Court of Appeals. In 2001, she was awarded the President’s Award from the Chattanooga Bar Association for her distinguished service. She has also served on multiple committees for the Chattanooga Bar Association, and co-authored “The Compliance Defense” in October 1990.